Curious just how far your dollar goes in San Jose? We've rounded up the latest rental listings via rental site Zumper to get a sense of what to expect when it comes to finding housing in San Jose if you don't want to spend more than $2,200/month on rent. Listed at $2,200/month, this one-bedroom, one-bathroom apartment is located at 1129 Grimley Lane. In the unit, expect hardwood flooring, wooden cabinetry and closet space. Pets are not welcome. An application fee of $50 and a $2,200 security deposit are associated with this rental. According to Walk Score's assessment, this location requires a car for most errands, has minimal bike infrastructure and has minimal transit options. Next, there's this one-bedroom, one-bathroom apartment over at 1012 Elm St., #1. It's listed for $2,195/month. The building features assigned parking and on-site laundry. 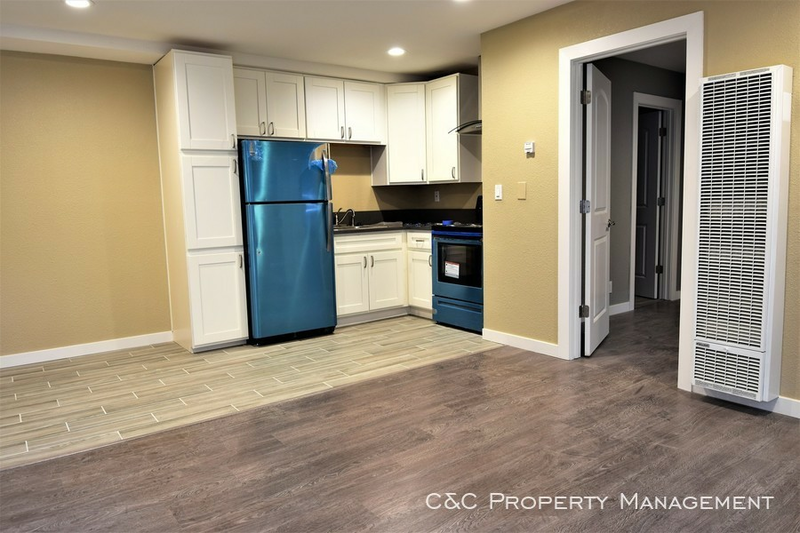 In the apartment, there are hardwood floors, closet space and stainless steel appliances. Cats are welcome. Future tenants needn't worry about a leasing fee. Walk Score indicates that the area around this address requires a car for most errands, is convenient for biking and has some transit options. Here's a 700-square-foot one-bedroom, one-bathroom apartment at 1371 Pedro St., #12 that's also going for $2,195/month. 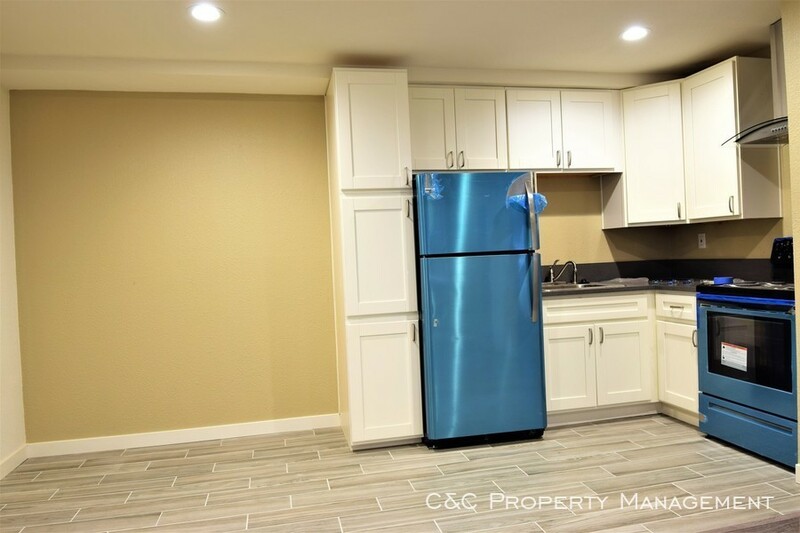 Apartment amenities include hardwood flooring, a dishwasher, granite countertops and central heating. The building has on-site laundry, assigned parking, a swimming pool, secured entry and on-site management. Hairball alert: cats are welcome. Future tenants needn't worry about a leasing fee. Per Walk Score ratings, this location is somewhat walkable, is bikeable and offers many nearby public transportation options.